Figuring out your perfect customer profile is exactly how you are going to stay on top of your sales. Building this profile plays a critical part in whether you move forward or fall back. By taking control of who your perfect customer is, it will set you apart from all the other businesses out there. 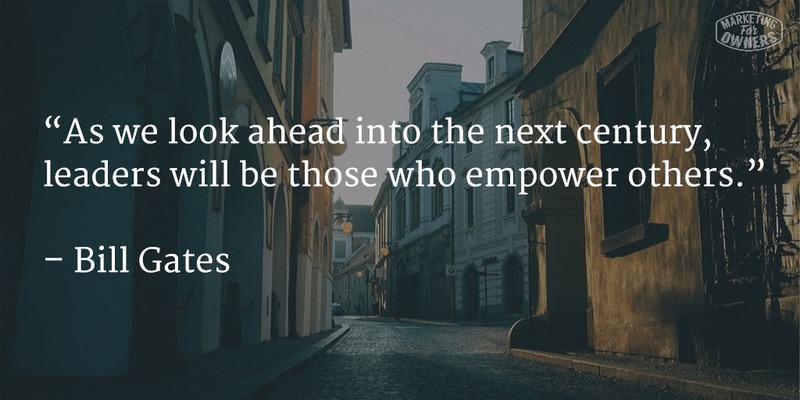 Yes – you are capable of providing services to the right customer, and we are going to help you! 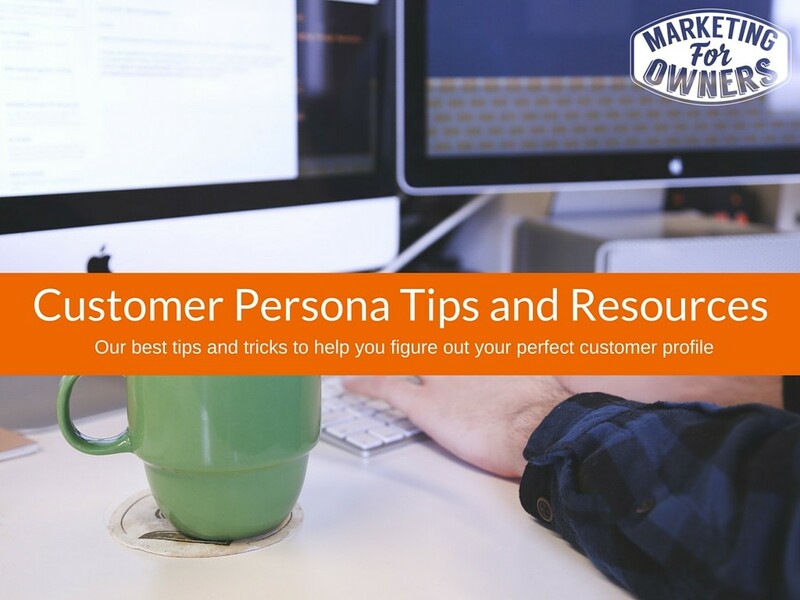 Rather than have you hunt around our huge library of information, all the best customer persona resources, posts, cheat sheets, podcasts and more are listed on this page. Have fun!